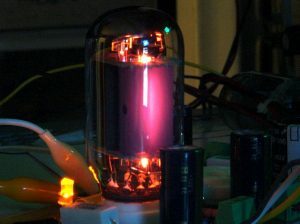 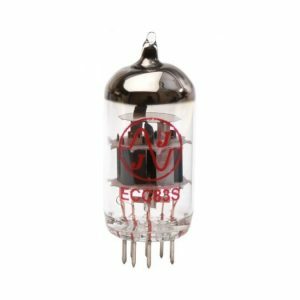 Cathode Bias – What Exactly is it? 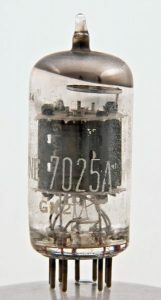 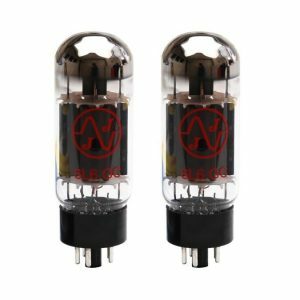 Microphony in Valves – What Causes it? 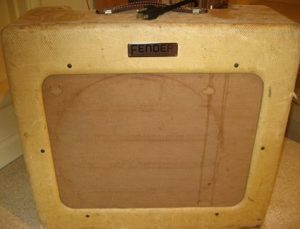 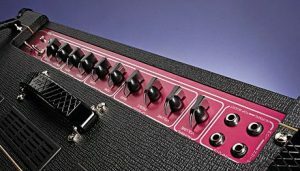 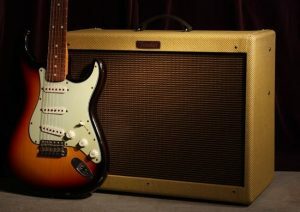 Vintage Guitar Amplifiers – Are They Worth Buying? 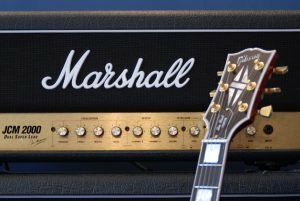 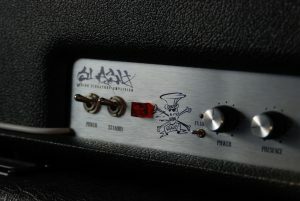 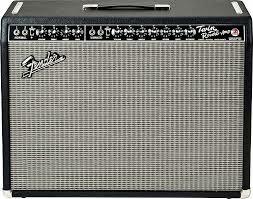 Why Are Valve Guitar Amplifiers Considered Dangerous? 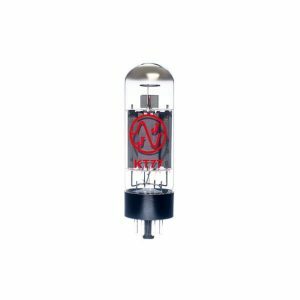 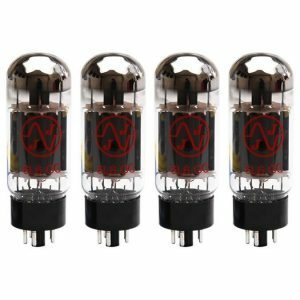 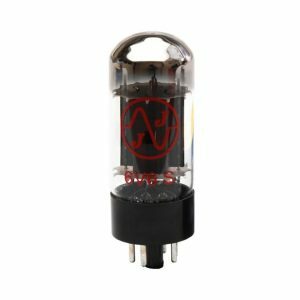 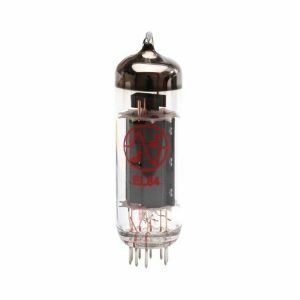 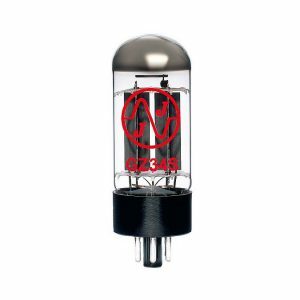 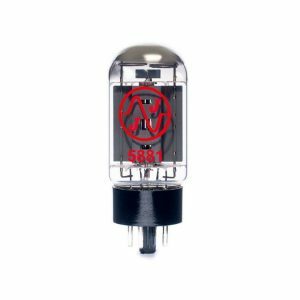 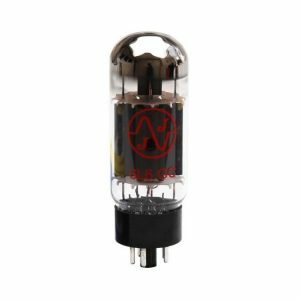 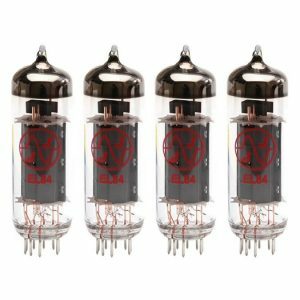 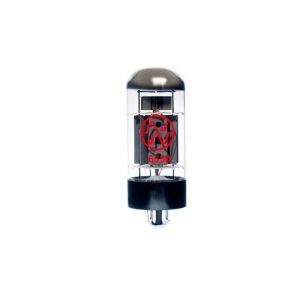 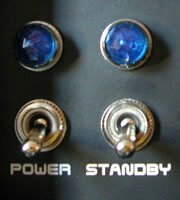 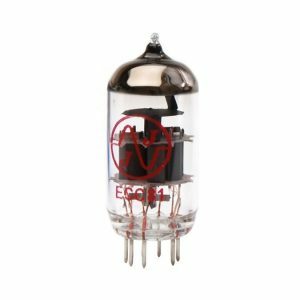 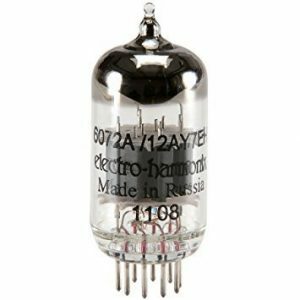 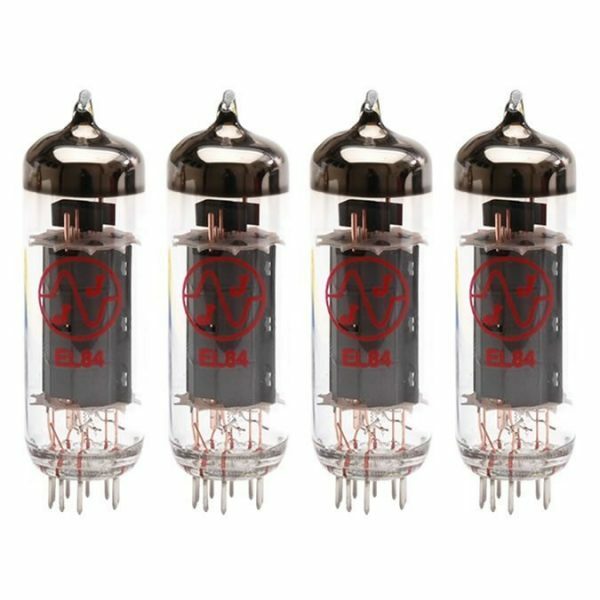 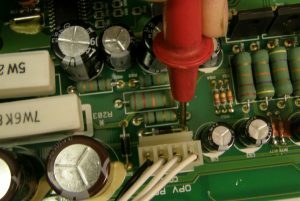 How Can I Tell if my Guitar Amplifier Valves Need Changing?